Sister’s fortune cookie message before we started the journey. It still doesn’t quite seem real. After nine years of loving their music, admiring how cute they are, and adoring their outfits, I finally saw A-Chan, Kashiyuka, and Nocchi in person! There were SO many people there! I knew they’d grown in popularity in America, but I really had no idea! There were so many people in line; so many dressed in their outfits, some even performing their choreography for others in line, and I honestly didn’t expect to see so many men in attendance, haha. The girls were so energising, and interacted with the crowd a lot. They were sweet and funny, even when they didn’t speak in English. 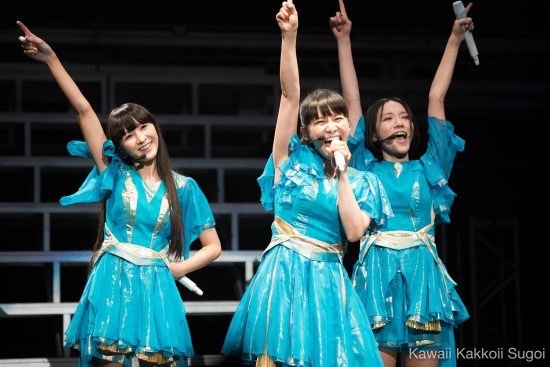 (For instance, when A-Chan wasn’t sure how to express in English just how full they were from eating so much Chicago deep dish pizza beforehand; and at one point, they recruited an interpreter from the audience.) The best part, of course, was that the stage was only about thirty feet from us! I wish I could have taken any video or pictures during the concert, but of course, it was forbidden. I figured there would be plenty of official content released later, or that someone else would break the rules and publish it to YouTube (which they have). There’s even a moral to be learned from the trip. In the recent past, I’ve passed up opportunities to try new things and go new places because travelling is hard on my body. I lived in New Mexico for almost four years, a state that has observatories almost everywhere, and I never visited one. All the ones I found were still at least a four-hour drive away, but I knew that even being in the car that much would leave me in some sort of pain or illness; so I didn’t go. 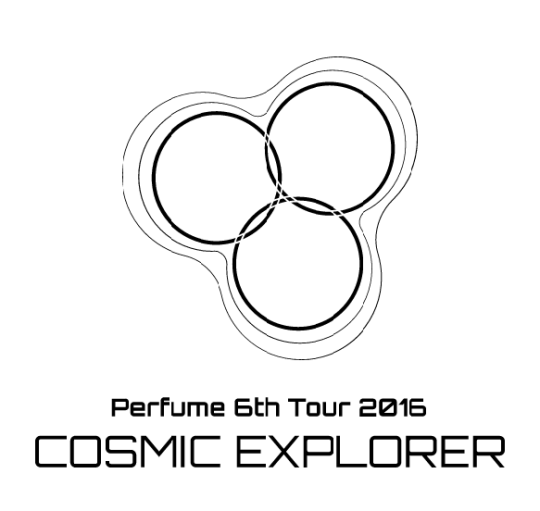 When Perfume’s trailer was released for their American tour, I decided that memories and adventure are more important than avoiding physical inconvenience. About a day after returning home from the trip, I got a terrible head cold. You know what? It was worth it. I went on a road trip with my sister. We shared a vegan cupcake at my favourite coffeehouse in Uptown Normal. We stayed at an Airbnb spot in Chicago. We were in Chicago for the first time. We hung out with Hubby’s grandparents, and saw places in Bloomington-Normal we otherwise wouldn’t have. And darn it, we saw Perfume live. 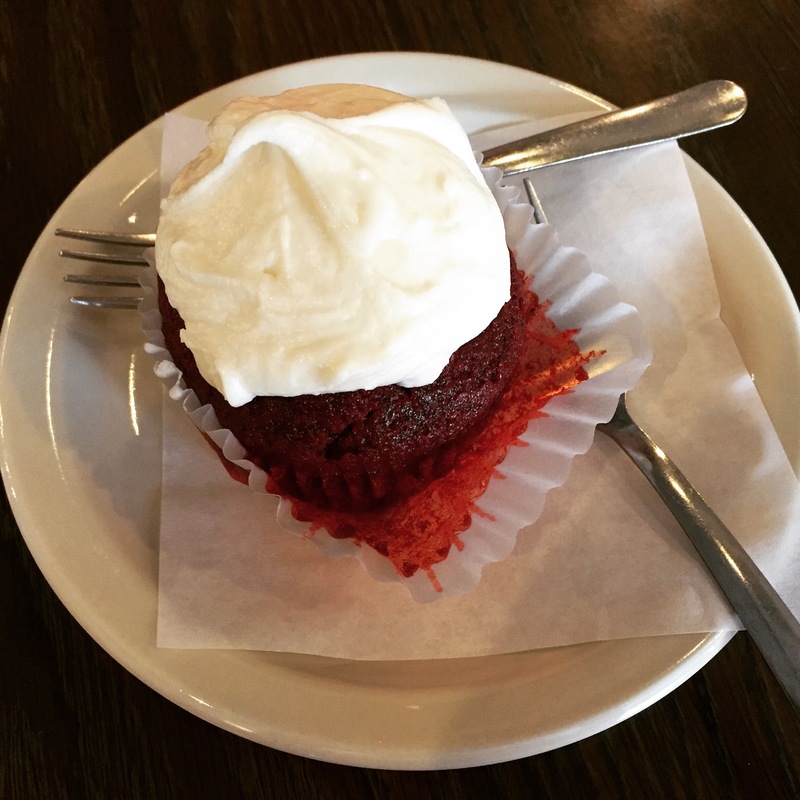 The red velvet cupcake we shared the day before the concert.